If you liked this show, you should follow Constitutionally Correct. Segment 2: Scott Bradley – "Acts of Pretended Legislation"
REBROADCAST - Liberty Works Radio Network. 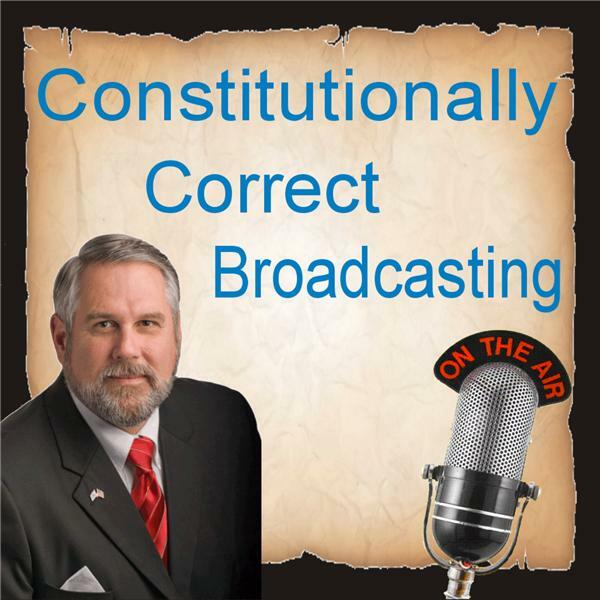 CPTalkRadio is sponsored by the Constitutionally Correct Media Group, LLC.